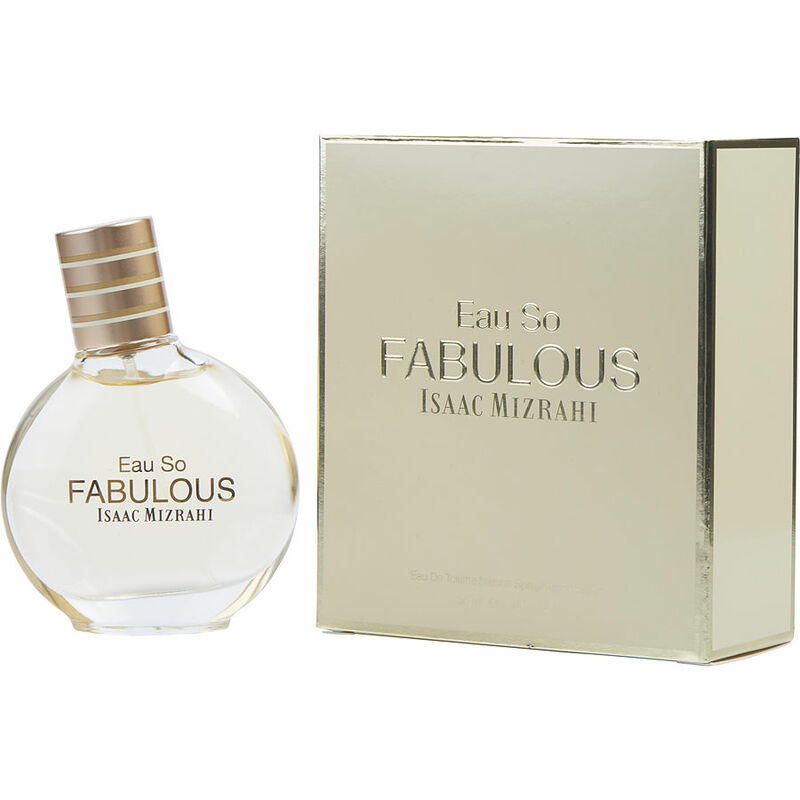 Isaac Mizrahi-- Eau So Fabulous is the best cologne I have ever had. I get sooo many compliments when I wear it. If it was edible I would drink it. Beautiful cologne!!! 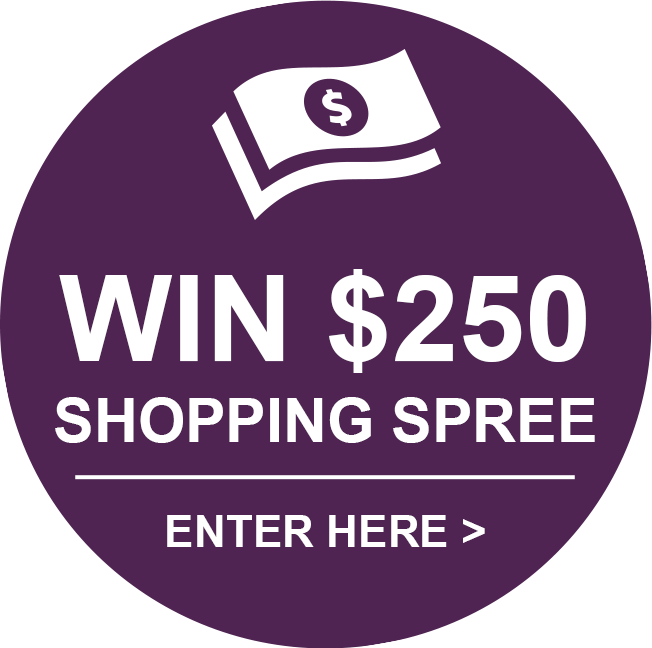 When ordering the Eau So Fabulous by Isaac Mizrahi, I was not sure what to expect because I have never used any of his products before. I was blown away about how nice this fragrance is and it is long lasting. I REALLY LOVE IT. My daughter smelled it on me and asked me to order her one because she loved the fragrance just as well as I did so I ordered her one . I will definitely order more of this in the future when the need arises. Love this perfume! Eau so fabulous by Issac Mizrahi is my favorite.I always get compliments on it. It's not overpowering but it lasts all day. My sister and I stumbled upon this scent a few years ago while shopping at Kohl's. We liked it because it smelled very similar to Chanel's Chance fragrances which we love. It is the perfect scent for everyday wear and it last FOREVER. My sister purposely sprays it on her shirt sleeves so she can smell it all day. It is a refreshing citrus scent that I always get compliments on and all my friends love.